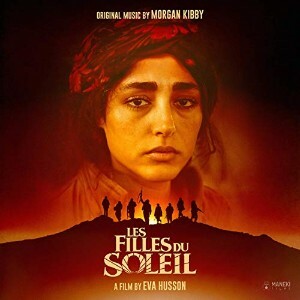 Eva Husson’s 2018 drama Les Filles du Soleil (Girls of the Sun) is about a military unit of Kurdish women fighting Islamic extremists in North Kurdistan and features a score from American actress/singer/songwriter/composer, Morgan Kibby. Having composed the music for writer/director Husson’s previous film, Bang Gang, Kibby has written a score that echoes the movie’s depiction of the boredom that is a large part of war and despite starting off with much promise, the album ends up being a disappointment. The score for Matteo Garrone’s 1998 documentary, Oreste Pipolo, Fotografo di Matrimoni, is an oddity. And that is down, to a large extent, to the director’s musical choice for the film. Banda Osiris are a group of musicians whose on-stage performances is a comedic mix of music and acting and who I first came across when I heard their score for Garrone’s romantic drama, Primo Amore (2004). For Primo Amore, Banda Osiris fashioned an interesting score for keyboards and strings which, despite some unusual embellishments, was more-or-less what you could call ‘conventional’. 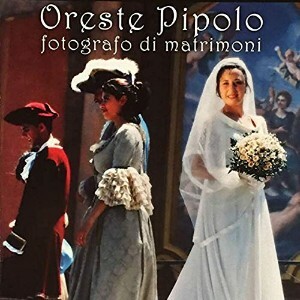 The score for the earlier Oreste Pipolo, Fotografo di Matrimoni is less than conventional but is more in keeping with what turns out to be the ensemble’s usual ‘sound’. 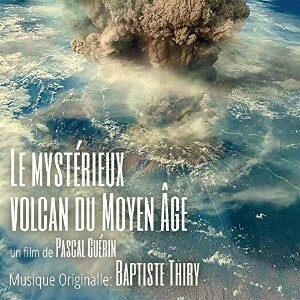 Le Mystérieux Volcan du Moyen Âge is a French-produced documentary following a group of scientists as they search for the location of a volcano that is thought to have erupted in a massive explosion towards the end of the Middle Ages. French composer Baptiste Thiry, whose resumé includes a number of other documentaries and short films scores the film. From the outset, Thiry draws inspiration from the natural drama of volcanoes, using powerful percussion, bold string chords and driving string ostinatos to undoubtedly support epic views of volcano-littered landscapes (“Samalas”, “Mount Rinjani”). Blaring brass chords also make a not-too-surprising appearance at various points too. 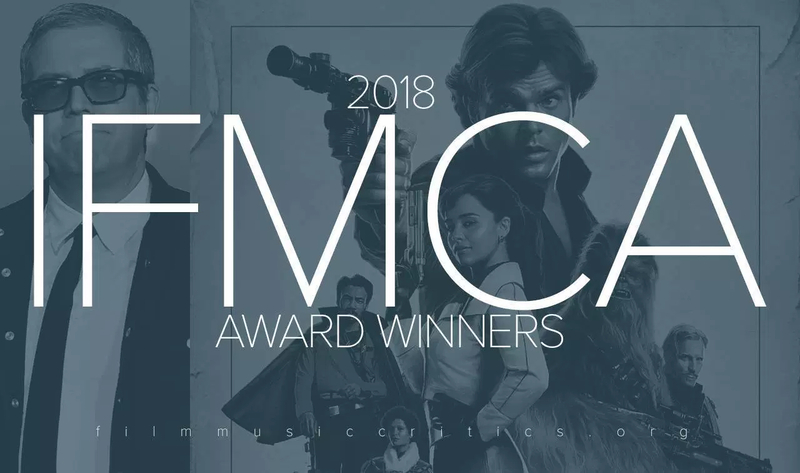 It’s interesting coming to a film score not knowing much about the movie for which it was written, or knowing much about the composer either. Władcy Przygód. Stąd Do Oblivio (Rock’n’Roll Eddie) is one such movie. Apparently, two youngsters bring a “rock-and-roll figure” from another world, being chased by bounty hunters. Inconveniently, they must send him back in order to save his life! From the movie’s synopsis the movie sounds ideal for a Saturday morning matinee-styled score and, to be fair, composer Fred Emery Smith delivers on that promise. 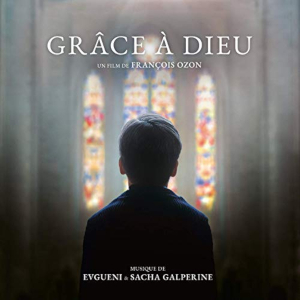 The general setting of the 2019 French-Belgian drama, Grâce à Dieu (By The Grace of God) – directed by François Ozon – is set out in the opening few tracks of Russian-born French composing brothers Evgueni & Sacha Galperine’s score. Featuring wordless boys’ choir and organ, there’s certainly a religious setting in evidence but this over-arching feel is tempered by an ominous undercurrent that pervades the score, sometimes breaking through to dominate the soundscape. Grâce à Dieu tells the story –based upon a true case – of a group of middle-aged men in Lyon, France, trying to come to terms with being sexually abused by their local priest in their youth. Koller Éva Bátorsága (Courage of Eva Koller) is a 2018 short film from Hungary documenting the moment and aftermath when Eva Koller, a young Holocaust survivor, one day meets the person responsible for killing her fiancé and imprisoning her. The score is composed by established Hungarian composer, Imre Czomba. 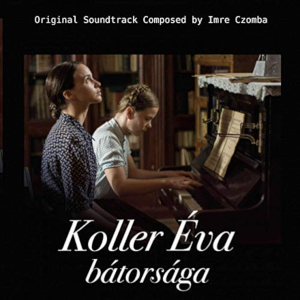 Czomba uses a small ensemble (string quintet, piano and bassoon) to create a moody and melancholic score that, despite the short running time (12 minutes), effectively conveys Eva’s emotional state that results from the chance meeting.